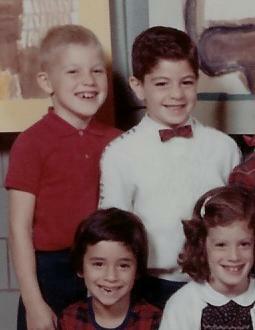 Jon-Erik's first grade class picture at Smith School in Tenafly. 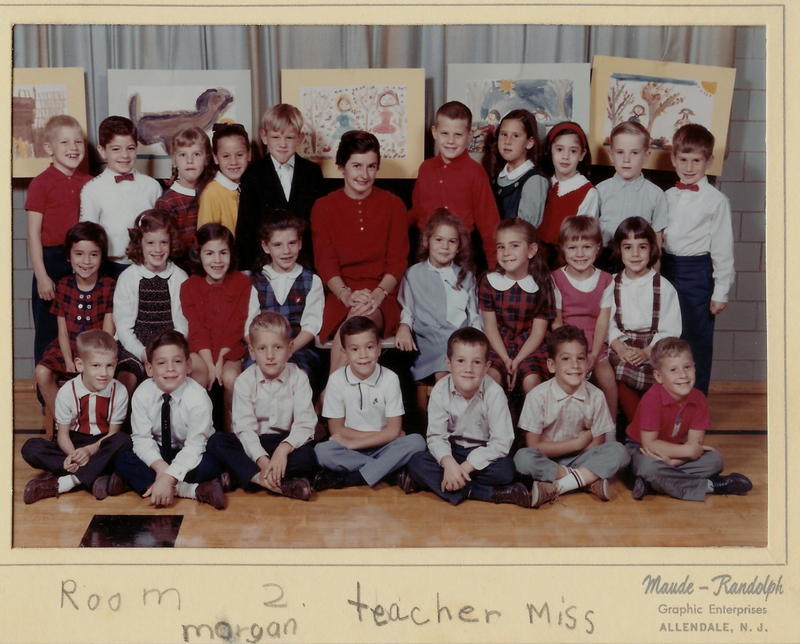 He is standing in the back row on the left end, wearing the red shirt, looking somewhat snaggle-toothed...click on the pic for a closer look! (with special thanks to classmate Jane Allen).